Editor’s Note: We updated this article for 2019. This is our second time ranking the cities in Wisconsin with the largest Hispanic/Latino population. But how has the increase impacted Wisconsin? Where cities and towns in Wisconsin have seen the greatest increase in it’s Hispanic population? Turns out there’s been a 19.5% increase in the Hispanic population in Wisconsin. 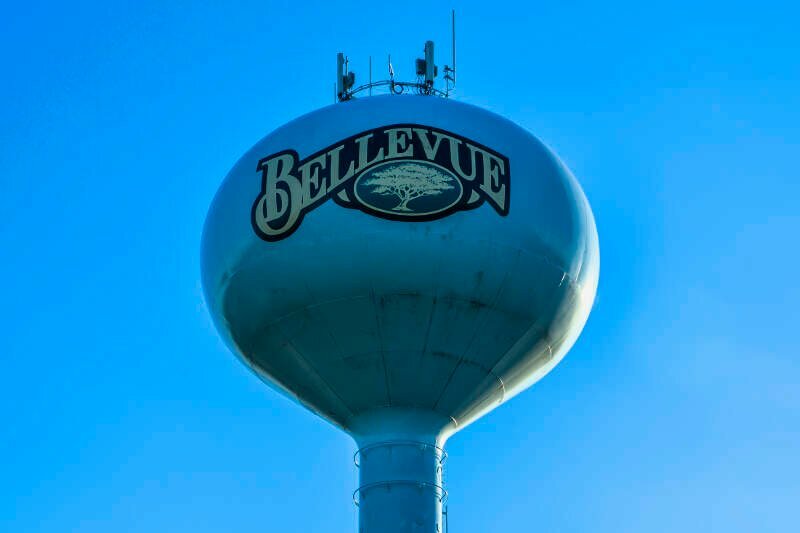 Delavan took the number one over all spot for the largest Hispanic population in Wisconsin for 2019. And if you already knew these places were Hispanic, check out the best places to live in Wisconsin or the most diverse places in Wisconsin. We then calculated the percent of residents that are Hispanic or Latino. The percentages ranked from 30.3% to 0.0%. Finally, we ranked each city based on the percent of Hispanic or Latino population with a higher score being more Hispanic or Latino than a lower score. 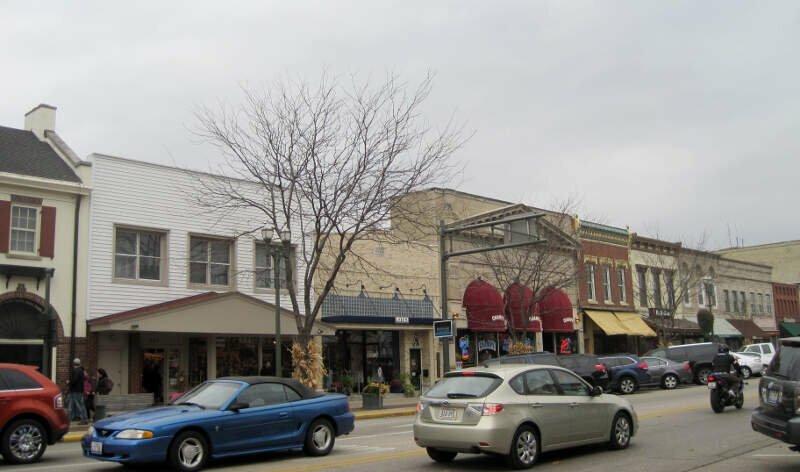 Delavan took the distinction of being the most Hispanic or Latino, while Rothschild was the least Hispanic or Latino city. Read on for more information on how the cities in Wisconsin ranked by population of Hispanic or Latino residents or, for a more general take on diversity in America, head over to our ranking of the most diverse cities in America. Delavan is a city in Walworth County, Wisconsin, United States. The population was 8,463 at the 2010 census. 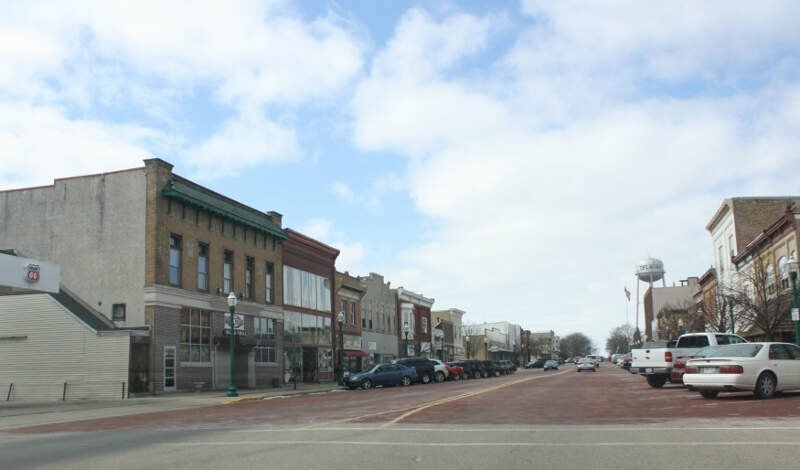 The city is located partially within the Town of Delavan but the two entities are politically independent. 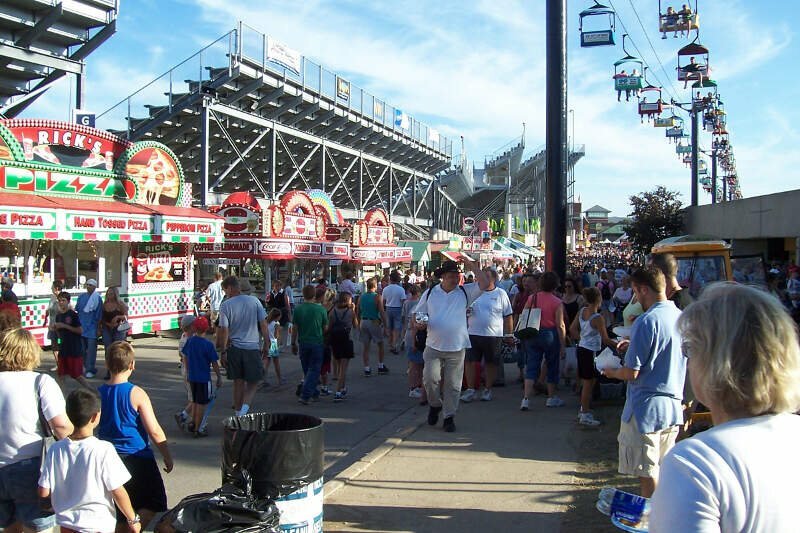 City events include the Delavan Train Show in March, Cinco de Mayo in May, Heritage Fest in August, and Scarecrow Fest in September. Racine is a city in and the county seat of Racine County, Wisconsin, United States. It is located on the shore of Lake Michigan at the mouth of the Root River. Racine is located 22 miles south of Milwaukee. 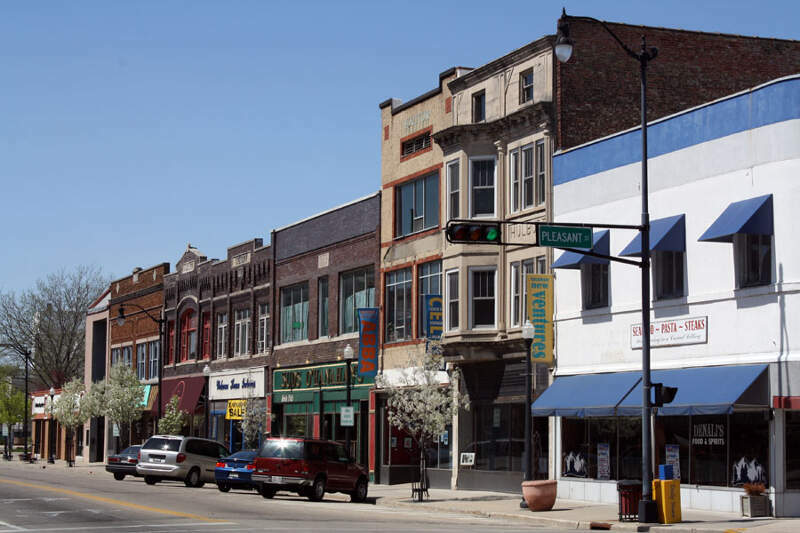 As of the 2013 U.S. census, the city had a population of 78,199, making it the fifth-largest city in Wisconsin. Its median home price of $103,625 makes it one of the most affordable cities in Wisconsin to buy a home. In January 2017, it was rated “the most affordable place to live in the world” by the Demographia International Housing Affordability survey. Also in 2017, Racine was ranked the fourth worst city in America for black residents. Milwaukee is the largest city in the state of Wisconsin and the fifth-largest city in the Midwestern United States. 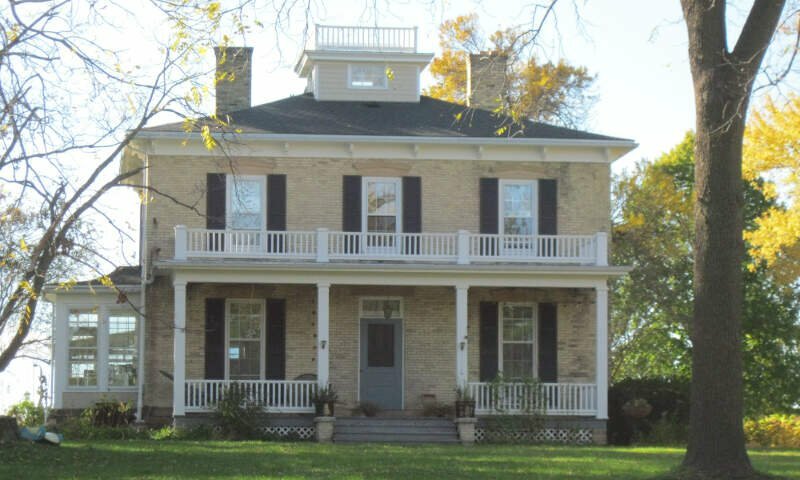 The county seat of Milwaukee County, it is on Lake Michigan’s western shore. Ranked by estimated 2014 population, Milwaukee was the 31st largest city in the United States. The city’s estimated population in 2015 was 600,155. 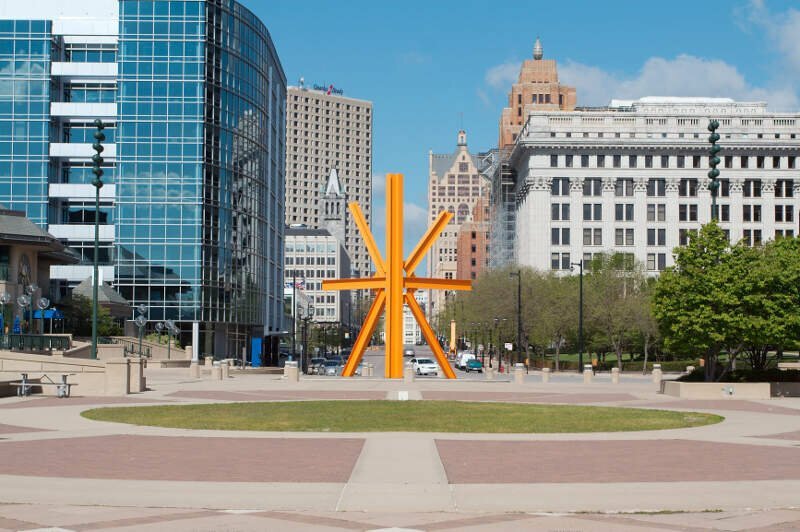 Milwaukee is the main cultural and economic center of the Milwaukee metropolitan area. 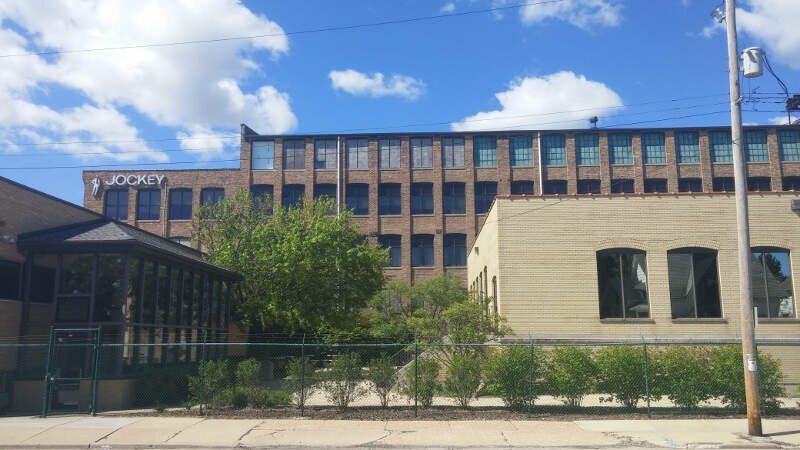 It is also part of the larger Milwaukee-Racine-Waukesha combined statistical area, which had an estimated population of 2,026,243 in the 2010 census. 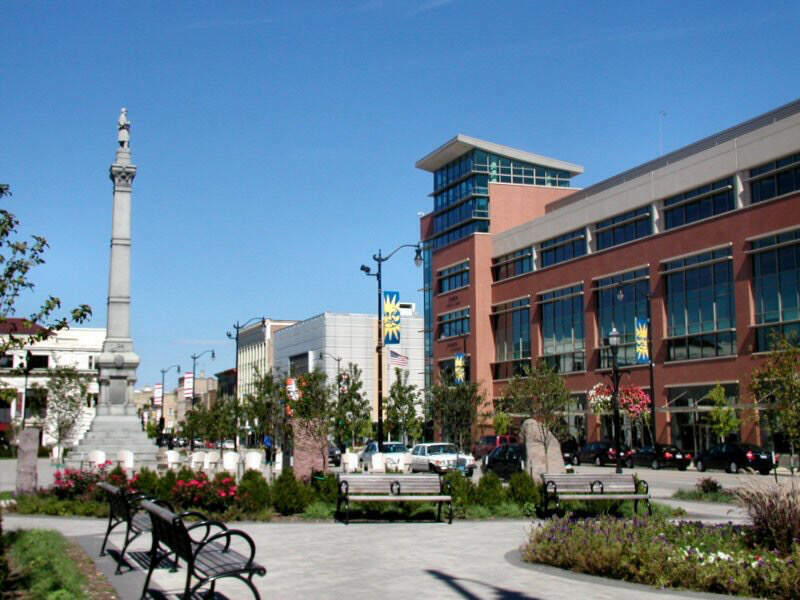 Kenosha is a city in and the county seat of Kenosha County, Wisconsin, United States. Kenosha is on the southwestern shore of Lake Michigan. 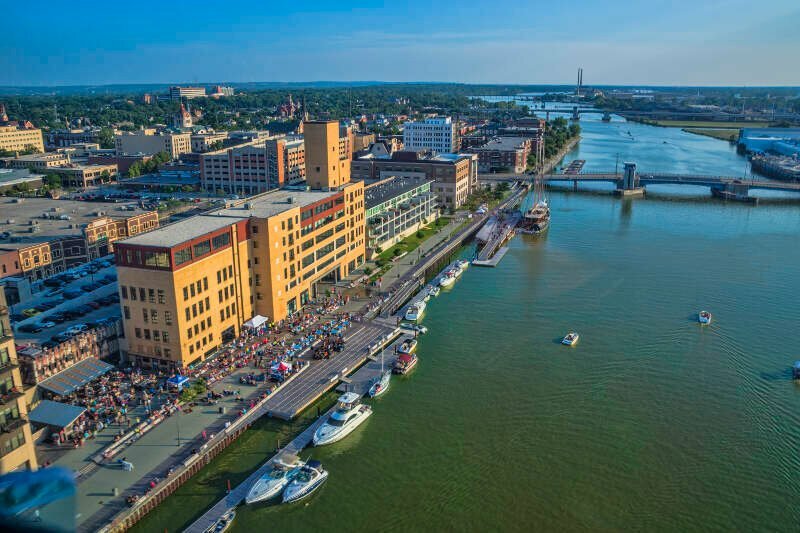 With an estimated population of 99,889 as of July 1, 2013, it is the fourth-largest city in Wisconsin and the fourth-largest city on Lake Michigan. The city is part of the United States Census Bureau’s Chicago Combined Statistical Area. If you’re looking for a breakdown of Latino populations across Wisconsin according to the most recent data, this is an accurate list.